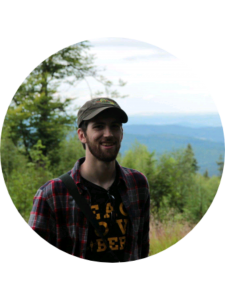 Anthony Hennen – Anthony grew up in southeast Ohio and graduated from Ohio University with a bachelor’s degree in journalism. He later earned a master’s degree in philosophy/politics/economics from the Cevro Institute in Prague, Czech Republic. 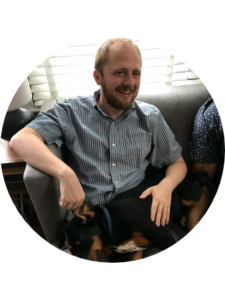 He is editor/writer at the James G. Martin Center for Academic Renewal and lives in Raleigh, North Carolina. Follow him on Twitter: @anthonyhennen. 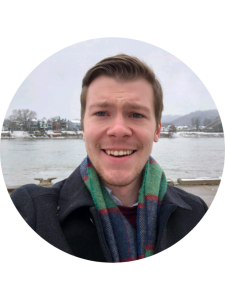 Nicholas Brumfield – Nick was born and raised in Vienna, West Virginia, and graduated from Ohio University with his bachelor’s degree in Political Science and Global Studies. He went on to receive his Master of Arts in Arab Studies from Georgetown University, and after graduation worked at an NGO in Jordan. He currently lives and works in Arlington, VA. Follow him on Twitter: @Nickjbrumfield. Annie Chester – Annie grew up in Pittsburgh, Pennsylvania. She graduated from Ohio University with a degree in Global Studies and World Religions. 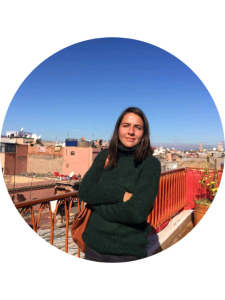 She has since moved to Corsica, France to teach English for a year and immerse herself in French culture. 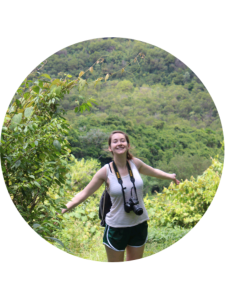 Annie’s writing reflects her past research and interest in the environment, culture, and religion. Follow Annie on Instagram: @chestaannie. 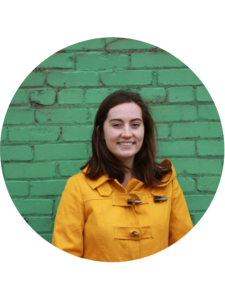 Olivia Miltner – Olivia is a freelance reporter based in Columbus, Ohio who writes about sustainability, culture and health. She studied Global Studies and Journalism at Ohio University in SE Ohio. She’s also spent time studying in India. Her recent work has appeared in Rewire.news, OZY media, (614) Magazine, NPR, and Accuweather. When she’s not writing, she works at the YMCA as a before and after school childcare teacher. Find her on Twitter @Oliviamiltner or at her website oliviamiltner.com.